McCarthys is a vibrant escape from the everyday lifestyle with an energetic atmosphere. 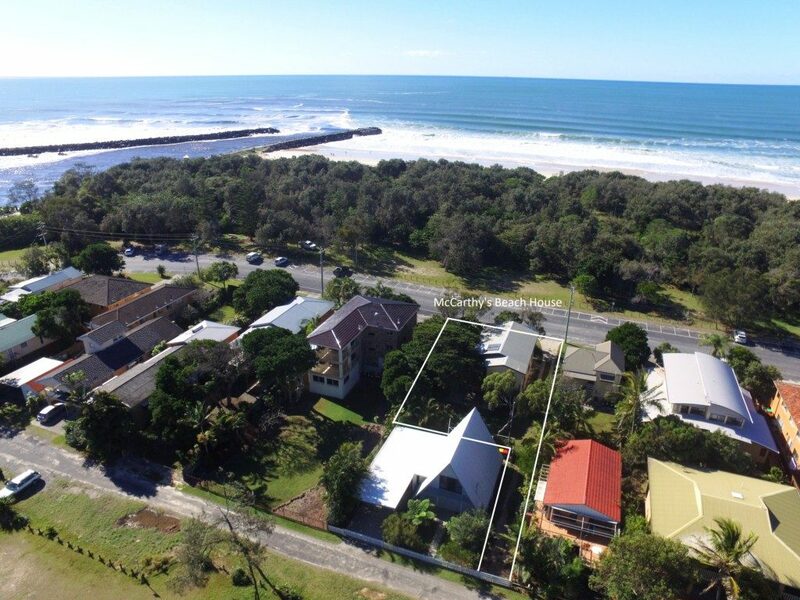 Its proximity to surf, river and local shops will feed your body, mind and soul. Enjoy a BBQ on the rum deck or sit and relax on the sun deck, enjoying the wild life and gorgeous views Brunswick Heads has to offer. Upstairs features a large living area providing ample room for peace and tranquillity, kitchen, dining, 2 spacious bedrooms with vivacious dâcor, and the main bathroom with a separate bath and shower. The ground floor contains a third bedroom, sunny second living area, extra television and lounge. The spare bathroom has a shower, separate toilet and a fully equipped laundry with ironing facilities. This property has an easement through to the river and is fully fenced.